I spent all day with this guy, and it was good. Though now I'm exhausted and have to sleep for 12 hours because tomorrow morning I have a workshop & shopping to do at Wordstock. Sometimes I revel in my nerdiness. I just spent some time down the rabbit hole of nerdiness--it looks like great fun. 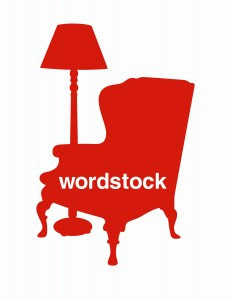 Wordstock. This is foreign to me.